If you are looking for an airport RV rental from Newark NJ you are in the right place. USA RV Rentals has locations close enough to the Newark Liberty International Airport so that picking up an RV is convenient if you are starting your vacation from the airport. Some RV rental companies may require you to spend the night in an airport hotel if you are flying in from an international destination or you may just want to start fresh in the morning. Check your terms and conditions to see if a shuttle is available from your hotel or the airport to the RV rental location. 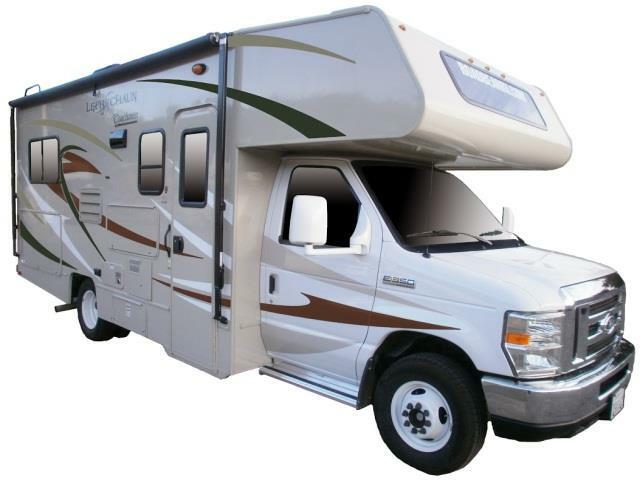 USA RV Rentals has the perfect airport RV rental from Newark NJ.